Below is a list of our service areas. Don’t see your area below? 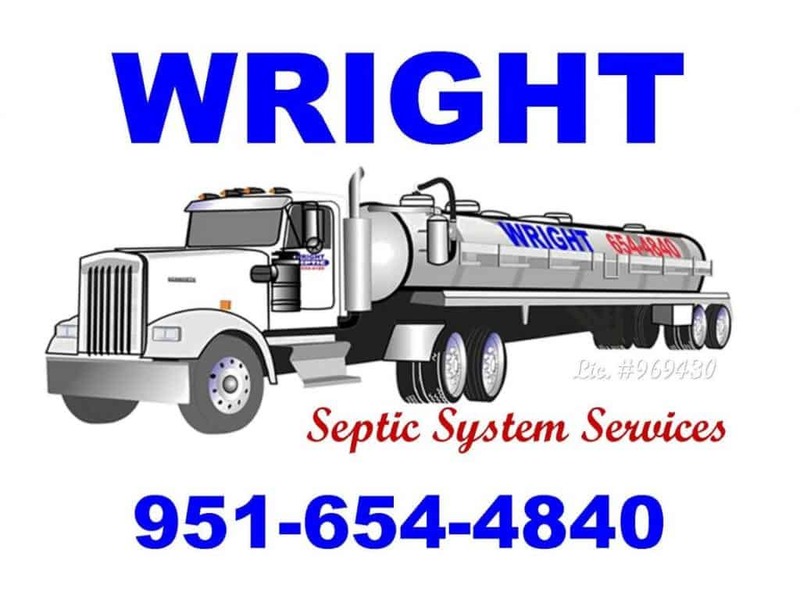 Call or contact us today and find out if we can help you with your residential or commercial septic tank service needs.